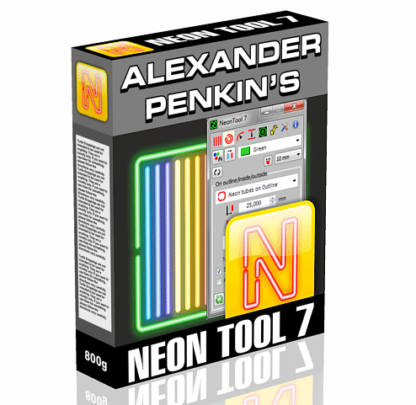 Neon Tool 7.1.5 is now here! View a video here about it. 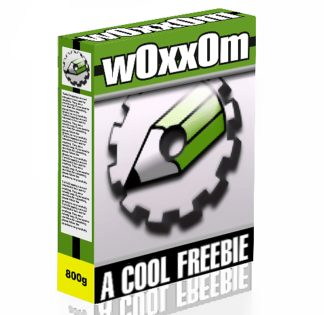 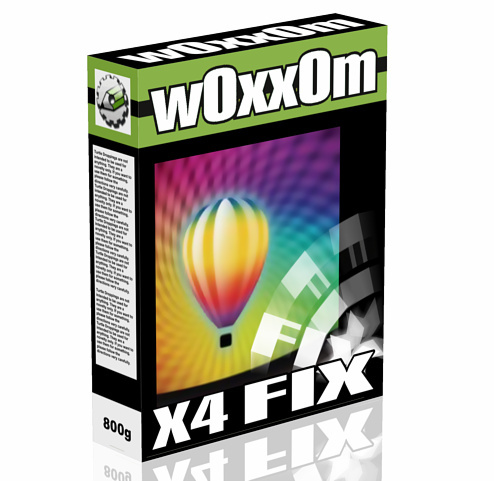 Note: If your computer has CorelDraw X6 or X7 (32 bit and 64 bit), the macro will work only in 32-bit version.